Abrasive blasting, commonly referred to as sand blasting, is the operation of forcing the flow of abrasive material against the surface under high pressure, causing the surface to produce a granulated matte or erosive surface to achieve the removal of gold rust, deburring, deoxidation , stress treatment, friction coefficient adjustment, precision adjustment, high adhesion, beautification, atomization, extinction ........... improve the surface finish of the material. 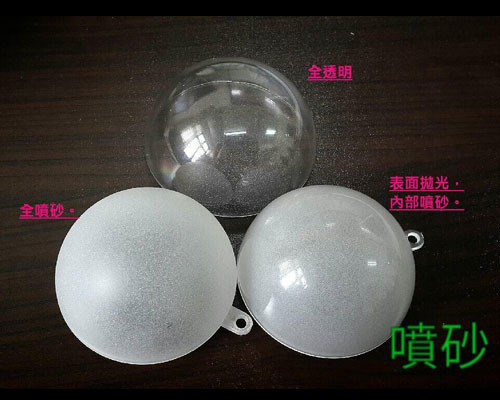 Model polishing is normally used, wool wheels, water sandpaper, etc., so that the surface is deformed to remove the projections to obtain a smooth surface, which is generally performed by hand., Super-finishing polishing method can be used If the surface quality is high standard. 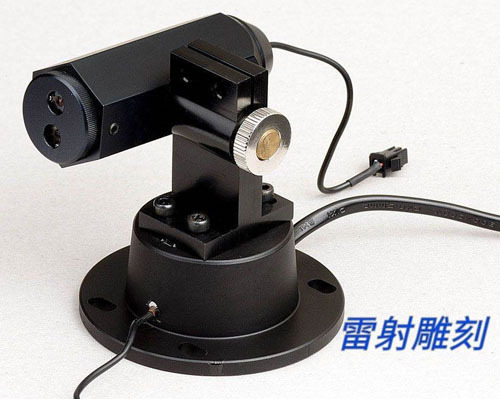 The super-fine grinding and polishing is a special grinding tool. 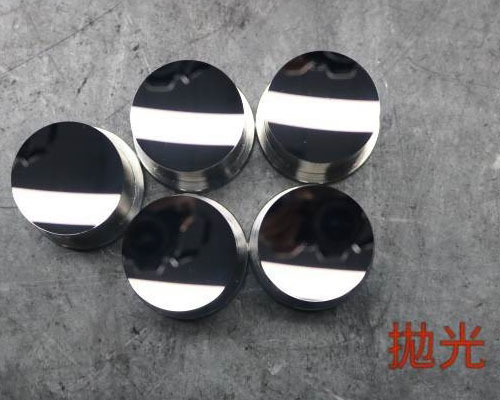 In the polishing liquid containing abrasive, it is pressed against the surface of the workpiece for high-speed rotation. Hydrographicsis also known as water transfer printing, is a technique for transferring a flat printed image to the surface of a different material by the action of water. 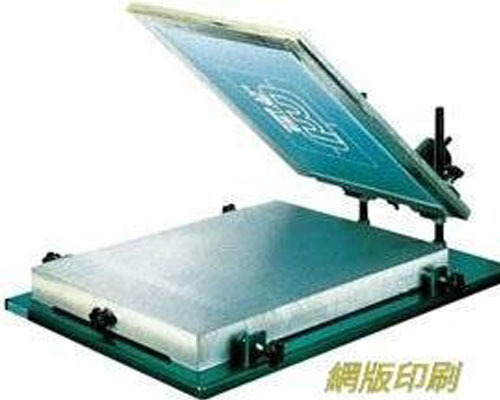 Water transfer printing is divided into watermark transfer and water drape transfer (curved surface). Watermark transfer is mainly used for transfer of text and photo patterns, and water drape transfer is mainly used throughout, the surface of the object is completely transferred. Also known as Porous or stencil, is a printing technique whereby a mesh is used to transfer ink onto a substrate, except in areas made impermeable to the ink by a blocking stencil. Traditionally the process was called screen printing or silkscreen printing because silk was used in the process. Screen printing is a versatile printing that can be used on materials other than paper. A type of artificial paint, made of lead nitrate, resin, pigment, solvent, etc. 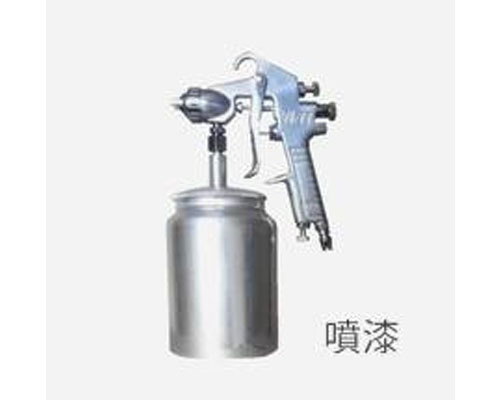 It is usually sprayed evenly on the surface of the object with a spray gun. 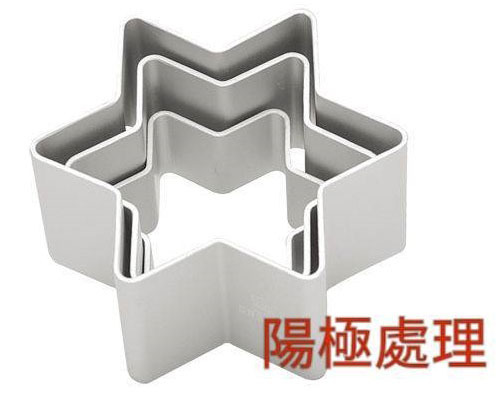 It is resistant to water and oil and dries quickly. 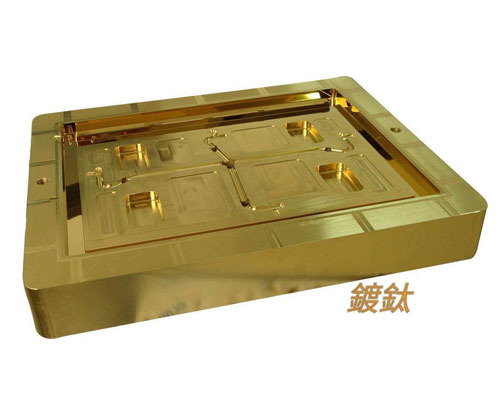 Laser cutting/engraving technology is a widely used new wave processing technology. 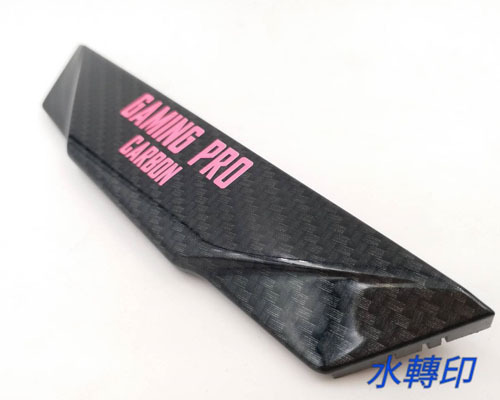 After focusing, the high-energy laser will instantly vaporize the workpiece material to form a cutting or engraving effect, which has little effect on the surface of the workpiece material and will not cause deformation of the processed material. The gap is small, especially for acrylic materials, and the incisions are neat. Electroplate is a process of plating a thin layer of other metals or alloys on some metal surfaces by electrolysis. The surface is coated with a metal film to prevent corrosion, improving wear resistance, electrical conductivity, light reflection and aesthetics. 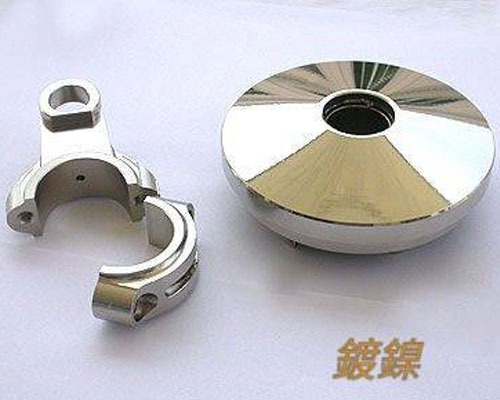 Titanium plating is carried out in a high-temperature vacuum titanium furnace. 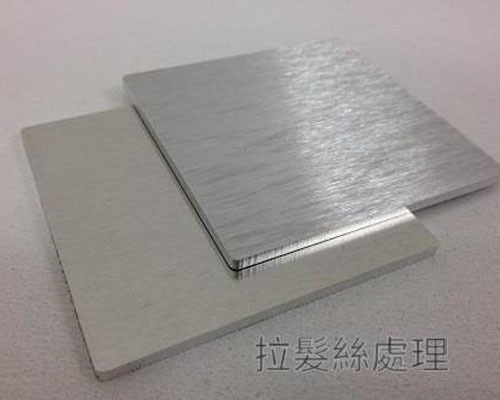 The metal or alloy vapor is ionized by gas discharge, and the ions are accelerated and precipitated on the negatively charged stainless steel plate to form a rich and colorful metal film. 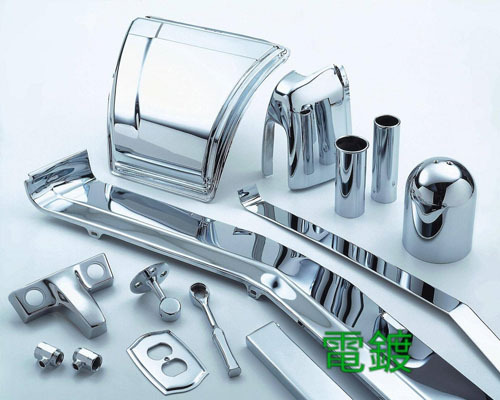 Electroplating nickel and electroless nickel plating by electroplating or chemically plating a metal or some non-metal with a layer of nickel. 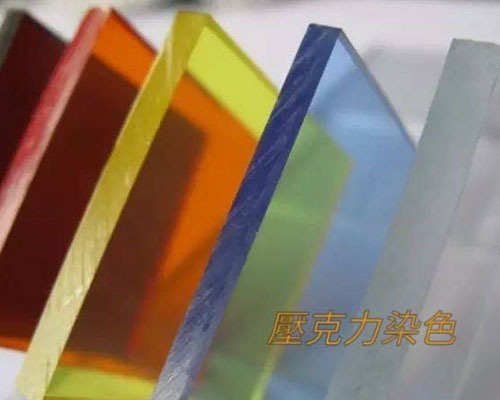 Anodize utilizes its oxidizable properties to control the formation of an oxide layer by electrochemical means to prevent further oxidation of the aluminum material while increasing the mechanical properties of the surface. Another purpose is to produce various colors by different chemical reactions to improve the appearance. Refers to chemical or other methods that affect the substance itself to make it color. Under the conditions allowed by the technology, the dyeing can make the objects appear in various colors that people need. The brushing processing is controlled by parameters such as the cloth wheel wear component, the component placement shape, the contact pressure, and the fixture parameter, and the surface of the component is roughened or ground to achieve the effect of the hairline.